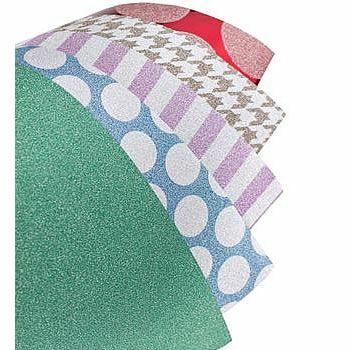 Glitter Paper will add some sparkle and shine to your paper crafts, card making and scrapbooking projects. Glitter paper is available in a variety of colours that never rub off. Find great value in the selection of paper pad & packs that we have in stock currently.